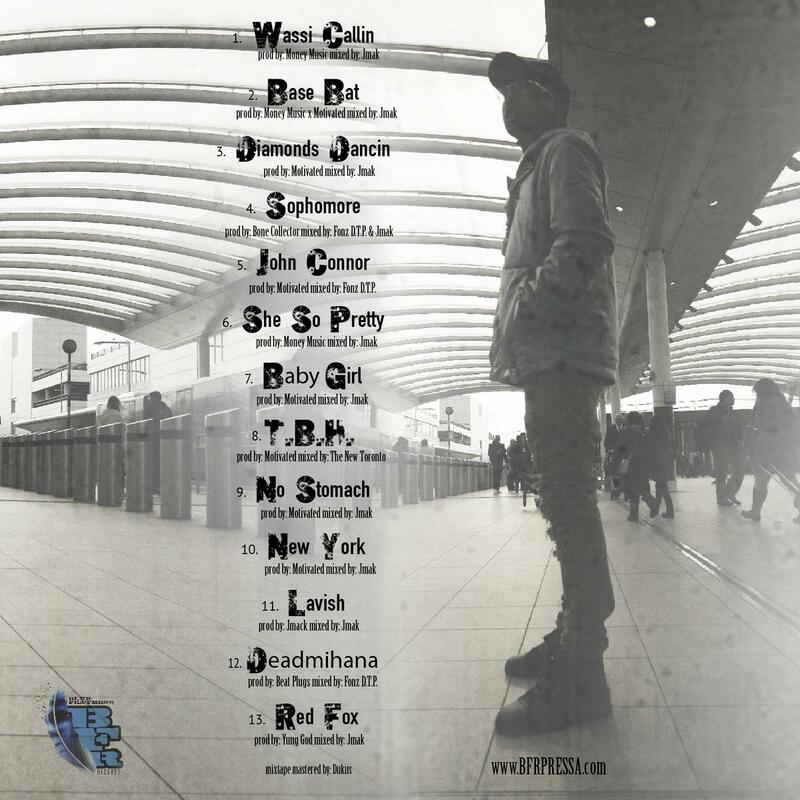 Pressa has been buzzing in his native Toronto ever since he released "Deadmihana" last January. Only 19 years old, was recently arrested for alleged kidnapping, pistol whipping, and torturing two teens, and the conditions of his bail allowed him to leave Canada "for work purposes." He seized the opportunity to open for Drake at a number of "Boy Meets World" UK shows. 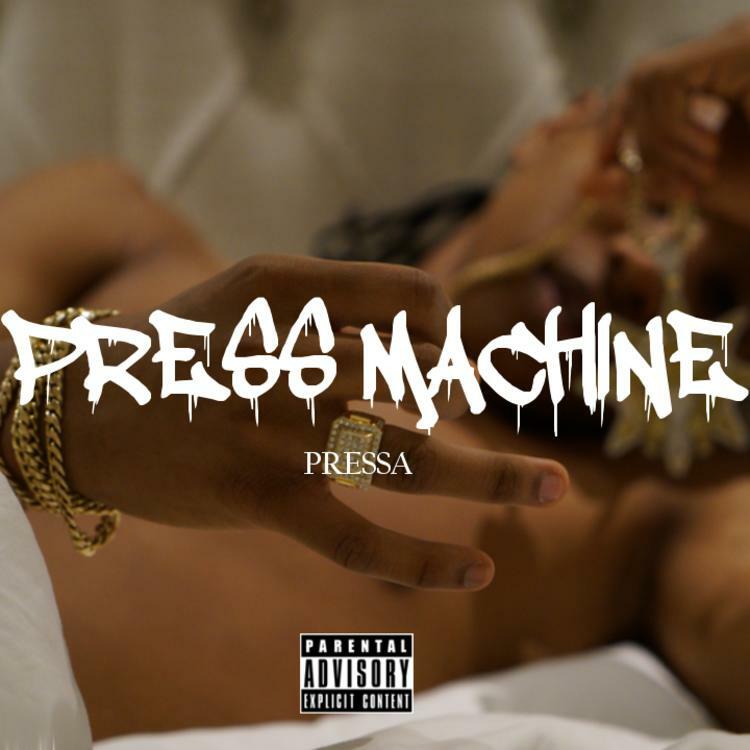 This afternoon, he released his anticipated debut mixtape Press Machine. Press Machine is 13 tracks long and produced primarily by Money Music & Motivated. Give it a listen and let us know what you think.